Eon Medical Spa offers non-surgical injectable cosmetic treatments to allow our clients to look and feel their best. In addition to our Cosmetic Concierge Service, we also have multiple satellite locations in Woodbridge and Toronto, Ontario. Our experienced and professional staff believe in customized treatments and will work with you to understand and meet your needs. We treat your face as a whole, rather than targeting specific wrinkles and folds with the ultimate goal of creating the best version of YOU. 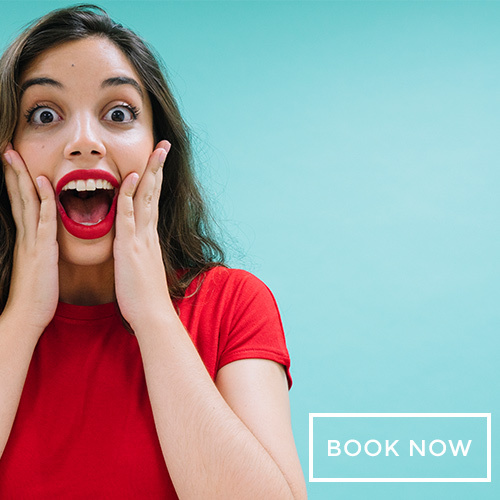 We do this by softening deep folds, smoothing fine lines and wrinkles, restoring lost volume, enhancing facial contours, all the while maintaining normal expressions and a natural look. 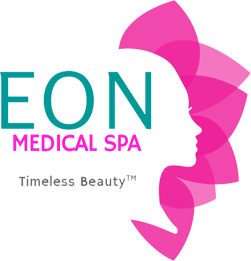 At Eon Medical Spa, we are experts of beauty. Every single person has a beautiful feature and our goal is to enhance it. We are interested in results and your satisfaction with the service and us as your service providers. We focus on the total client experience. We will do everything in our clinic to address your hesitations and questions and try to make it as comfortable of a process as possible. Whether you are new to medical aesthetics & intravenous vitamin therapy or a long time wellness enthusiast, our treatments are crafted to enhance your overall well-being.